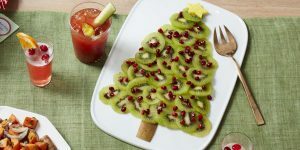 Well it seems we are now well into the silly season and the rush is on to get organised for the big day. 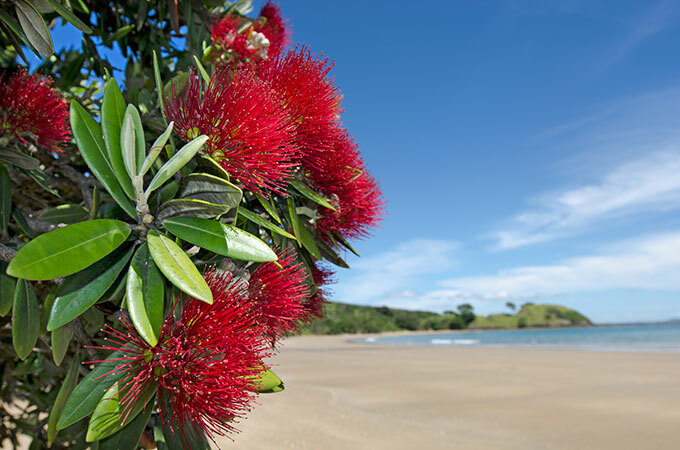 There really are no hard and fast rules now when it comes to what to serve for Christmas in New Zealand. While it’s nice to do the big christmas dinner it is also the middle of summer for us and sometimes a BBQ and a few salads will suffice quite nicely. 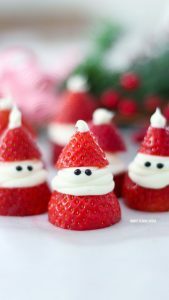 So over the next couple of weeks we thought we could help with a few simple tips and ideas for the christmas table like these cute santa strawberries. There are lots of different variations of these floating round and you can pretty much use your imagination when it comes to what to use for eyes (chocolate drops are always a winner in my house). Just make sure you make your cream nice and thick so they sit up straight. If your like me and always end up in charge of getting the berries for christmas, not to worry we will have plenty avaliable here is a handy guide of how many punnets to buy if your putting together a nice bowl of berries to go with the pavlova or trifle.